Rwanda earned $142.5m in tourism revenues in the first semester of this year compared to $128.4m in the same period last year. The country received 664,729 visitors, up from 583,096 during the same period last year. This represented an increase of 11 per cent in earnings and 14 per cent in tourist numbers, respectively, according to the Rwanda Development Board. 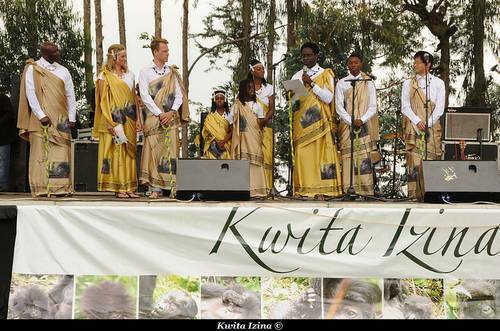 “The increase in tourism revenues and visitor numbers are important in driving economic growth and generating opportunities that will improve the lives of Rwandans,” said Rica Rwigamba, the head of tourism and conservation at the Rwanda Development Board. Rwigamba said they were working to ensure tourists get value for their money and unparalleled tourism experiences. “In addition, we will continue to prioritise visitor safety and security in our parks and other tourist destinations,” she said. Travel to the Volcanoes National Park in the Northern Province and gorilla trekking is safe despite incidents in Rubavu related to the on-going conflict in the Democratic Republic of Congo, according to RDB. Rwigamba pointed out that investment in the sector was boosted by the planned construction of new hotels; Park Inn that will be run by Radisson, and Protea Hotel. She said the hotels have already signed agreements with developers and would start operations early next year. Tourism is Rwanda’s largest foreign exchange earner with $282m earned last year.